Whether you’re a university student or in secondary school, you’ll inevitably be given a writing assignment. To get good grades on writing assignments, it’s important to follow a few steps as you complete the work. To help you as you complete your assignment, we’ve listed some important steps and provided some useful tips. First, carefully read the assignment. Make sure you understand what your instructor is looking for in terms of content, formatting and structure. It’s also vital that you know when the assignment is due and start working on it well before the due date. If you have any questions about the assignment, ask your instructor as soon as possible so he or she has sufficient time to give you an answer. Conduct any necessary research to find information to include in your assignment. Make sure you keep notes from your research, including the publication information for each source. Make some notes and create a draft outline of the information you need to include in the assignment. For example, if your teacher has asked you to write about Albert Einstein’s most important accomplishments, create a chronological list of those accomplishments so you don’t forget to include any. This step also helps you organize the information so it flows clearly and coherently. Once your draft outline is complete, begin writing your text. Some people like to start with the introduction, which lays out your topic and explains what you’re writing about. Others like to start with the body of the document, which includes the main part of the text, and then return to complete the introduction once the body is complete. If you’re not sure which approach will work best for you, try writing the introduction first. 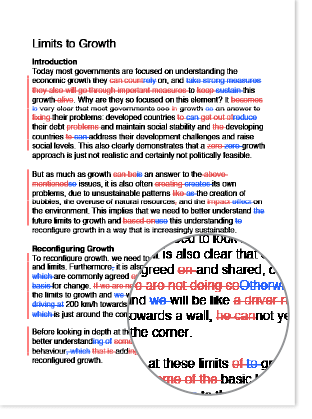 If you struggle to come up with content, switch to writing the body of the document. Once your introduction and the body of the document are complete, write your conclusion, which sums up everything you’ve written about so far. Remember that the conclusion should not introduce any new information or ideas that were not discussed in the body of the text. If your instructor requires a list of references, create a list at the end of the document and make sure you have in-text citations to each source. Make sure to follow your instructor’s preferred style guide for the citations and references. Before you turn the assignment in, make sure you edit and proofread the text to ensure that there are no lingering errors in the text and that the text makes sense. 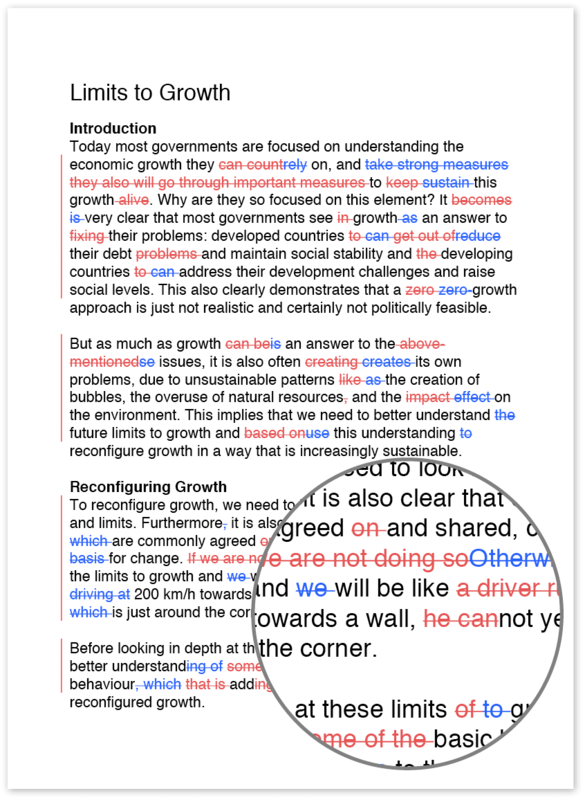 It might help to have someone else look over the document to point out text that isn’t clear. Before you begin writing, think about where you work best. Most of us do not work well when we are distracted by loud noises, conversations, the TV, etc. Find a quiet, comfortable place to write. Remember that academic assignments almost always require formal academic language. Unless your teacher specifically asks you to write informally, remember to use a formal writing style. For help with formal academic writing, see our introduction to academic writing. Remember that each paragraph in your work should discuss one main topic or idea. You should present that idea in the first sentence of the paragraph, and all the following information in that paragraph should support the main idea of the paragraph. Don’t combine two disparate ideas into one paragraph. You should never plagiarise another author’s work. If you get information from another source, you must acknowledge that the information came from someone else. Furthermore, you should absolutely never copy and paste text from another author into your assignment and try to submit it as your own work.